Broadway.com Audience Choice Award Nominations Announced; Cast Your Vote! Broadway.com celebrates its 15th birthday on May 1, and you know what makes a great gift? 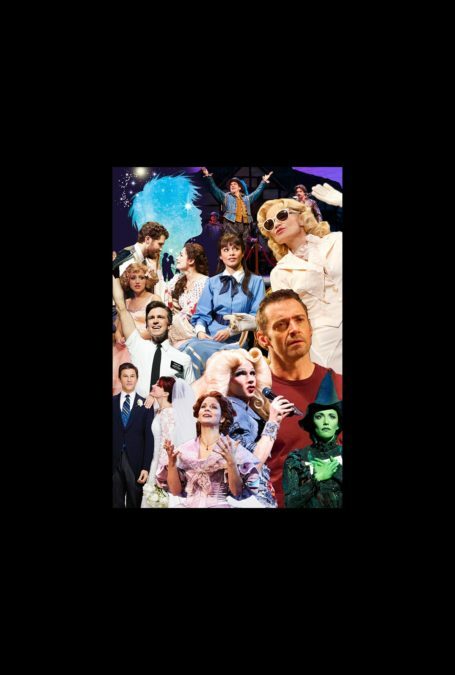 Voting for the 2015 Broadway.com Audience Choice Awards! The nominations are in, and the new musical Finding Neverland led the pack with 11 nominations. It's followed closely by It’s Only a Play, which took in 10 nods. Four-time BACA winner Kristin Chenoweth garnered four nominations for her performance in On the Twentieth Century. Voting begins now and will end on May 10 at 11:59 PM. Winners will be announced shortly after. “God, I Hate Shakespeare,” Something Rotten!